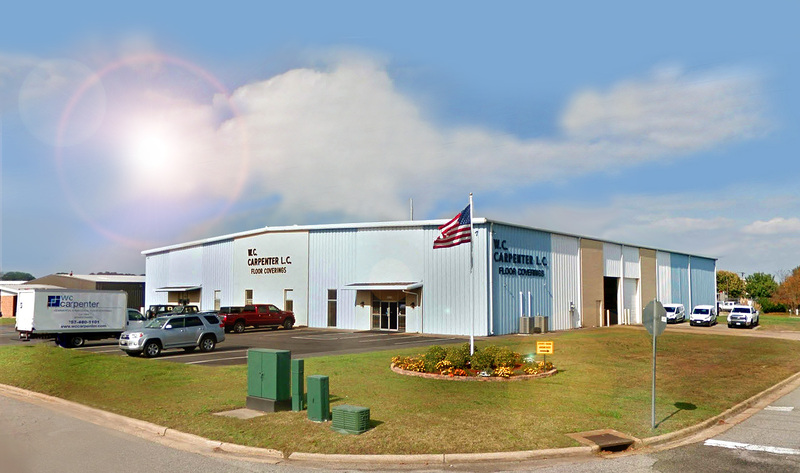 Founded in 1968 by W. Cecil Carpenter, W.C. Carpenter started out as a wholesale distributor of flooring products. In 1988, W.C. Carpenter decided to incorporate installation into their service model. The company saw an opportunity, and realized the benefit provided to the customer of dealing with solely one company from start to finish. We pride ourselves in providing excellent service from start to finish. 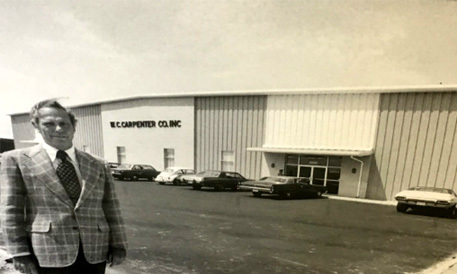 Almost 50 years later, that dedication to our customers still holds true. 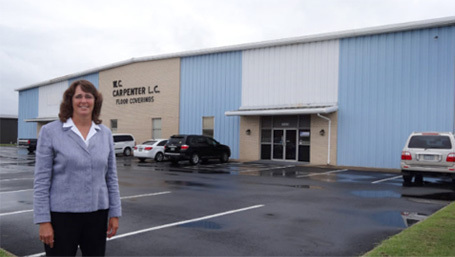 Today, W.C. Carpenter is owned and operated by Mr. Carpenter’s daughter, Kaddy Hamilton. The business is woman owned, a Virginia Class A Contractor, and a Virginia Certified SWaM Vendor. Kaddy has kept the passion for excellence in the industry and is passing that along to the next generation. Being family owned and operated has allowed us to grow right along with the Hampton Roads area. We now deliver premier sales and installation services to a variety of commercial and residential clients. We continue to provide customers full service, hands on support from the consultation stage all the way through installation. From our knowledgeable consultants, who offer complimentary consultations, to our certified mechanics and installers, who are the best in the business, we promise to work with you to find the best product for your space. Come check out our 3,200 square foot showroom today to find the flooring solution you have been searching for. To see Google Map driving directions from your location, please enter your starting address in the directions box below. Enter a starting address below. We take immense pride in our work, and we aren’t satisfied until you are. As our client, you will benefit from our national buying power as a member of StarNet Worldwide. Having been in business for 50 years, we understand every detail matters all the way down to the transitions. We make a point to give you our impartial advice and ensure a final result you can trust to look and perform beautifully for years to come.